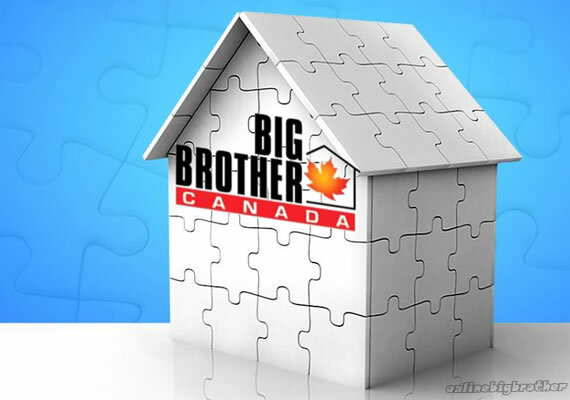 Today on ET Canada the Big Brother Canada house was shown off. What’s my first impressions.. looks cool a mix between BBUS and BBUK. The BB Canada House was built from scratch and from the videos the production company was able to pull it off although I do see some exposed CAt6 cabling near some of the cameras. When it all comes down to it for me it really doesn’t matter the type of house they stick these people in. Look at the house they’ve been using for Big Brother US.. Still we stay up all night waiting for the house pictures to be leaked showing us that the wallpaper is blue instead of red. For BB It’s all about casting and we won’t really know what type of cast we have until we’re 1-2 weeks deep in the live feeds. With the release of the identities of the Big Brother Canada cast comes more information about the cast members. On the US version of Big Brother there are always a few cast members that have youtube channels documenting their life, talents or their wacky sense of humor and the cast of Big Brother Canada is no different. Already surfaced are the youtube channels of Gary Levy and Peter Brown. 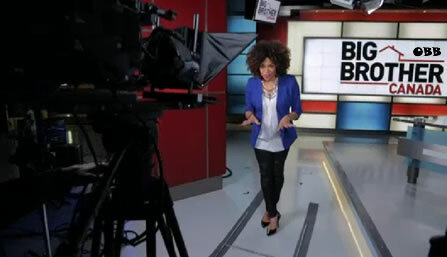 The following is an exclusive interview with the host of Big Brother Canada Arisa Cox, where she explains her history with reality TV and what kind of host she will be for the show. Arisa explains that just over 10 years ago she was on the first season of a reality show called The Lockers. Here is a excerpt from the press release. 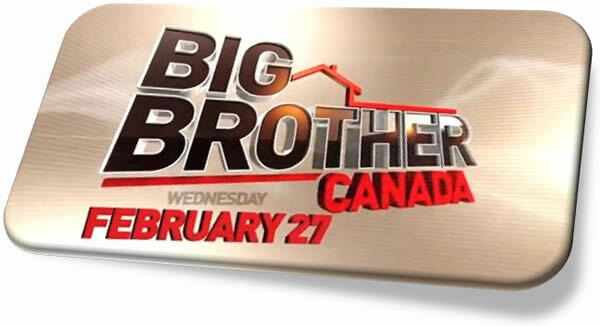 Big Brother Canada is set to air its premiere episode on February 27, 2013 and with that date fast approaching new information is slowly being released. 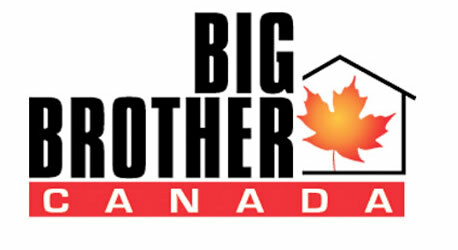 In the first couple Big Brother Canada promotional commercials the producers were building the hype for the new reality series to come to Canada. The commercials stated that 10,000 auditioned and only 14 will make the cut for the biggest show in Canadian history with the biggest competitions, biggest evictions, and the biggest betrayals. The next commercial featured Chilltown members Mike “Boogie” Malin and Dr. Will Kirby making fun of how Big Brother Canada will air during the winter and the house guests are going to freeze their tails off.